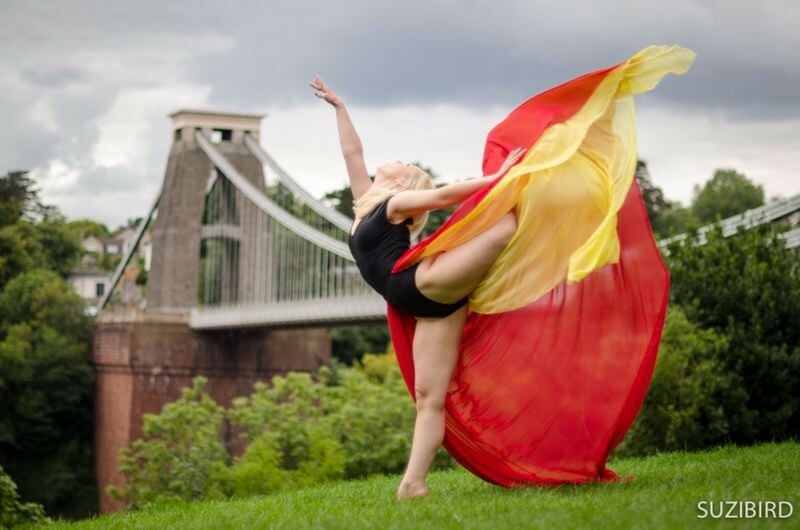 The Bristol Ballerina is an ongoing project being carried out by photographer Suzi Bird, a recent graduate from The University of South Wales. Throughout her time at university, Suzi was fuelled by her passion for dance to develop a career as a dance photographer. Having danced from a young age, it almost seemed natural to combine two very inspirational elements of her life. Her understanding of the dancer’s movements, and ability to predict when the dancer reaches the climax of their movement, means that Suzi is able to capture dancers at the perfect moment, freezing their movements in time and preserving an otherwise fleeting moment. Below, Suzi explains a bit more about the project, and shares some of the images that have come out of it so far. Having always lived just outside of Bristol, in Nailsea, the city has not only been a big part of my childhood, but it has remained a place to call home despite studying away in South Wales for three years. There are so many beautiful photographs of Bristol that depict the creative, lively city beautifully. However, I felt that there was a lack of images that showed people artistically expressing the life within the thriving city. 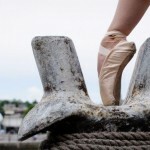 Therefore, The Bristol Ballerina project was born. The project combines landscape and dance together to create a narrative that compliments the city. From wide-open spaces to the smaller details of urban landscape, the images within this project show the vast versatility of the city. From Stokes Croft to Ashton Court, the location for each image is chosen specifically to highlight each area’s contribution to the city, showing how many different parts can make up one whole. Not only does the project highlight the visual versatility of Bristol, it is also a nod towards the variety of culture, language and style that the city is famous for. In order to keep the images authentic, I cast local classical dancers for the project, many of which I knows through my local dance school. Along with my knowledge of dance and movement, the dancers’ abilities ensure that an effective image is captured within only a few takes. I’m is also a keen sewer and make the majority of skirts that you see in my work. By using fabrics that can be manipulated easily, I am able to create an endless amount of different shapes and silhouettes that extend from the dancers’ bodies. These skirts not only accentuate the dancers’ movements, but also show the effect that each movement has on the area around them. This shows the way in which a person’s actions have a direct effect on their environment, even if it can’t always be seen. 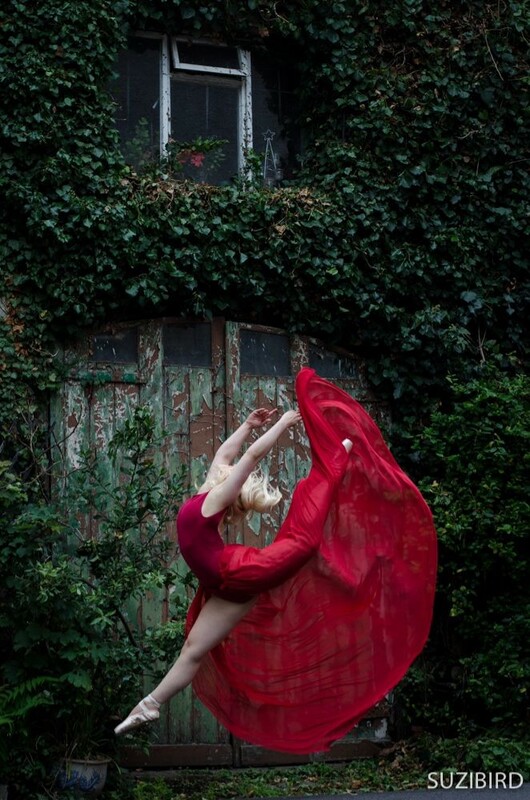 The Bristol Ballerina is an on-going project, with new images being shot weekly. For a full collection of images please visit the Bristol Ballerina website. If you are a dancer and are interested in becoming part of this project, please contact suzi@suzibird.co.uk. In addition to dance photography, Suzi also runs a business called ‘Sunlight Photography’ based in Nailsea, which offers professional wedding, portrait and baby photography in Bristol and the South West. Please visit the Sunlight Photography website for more details. 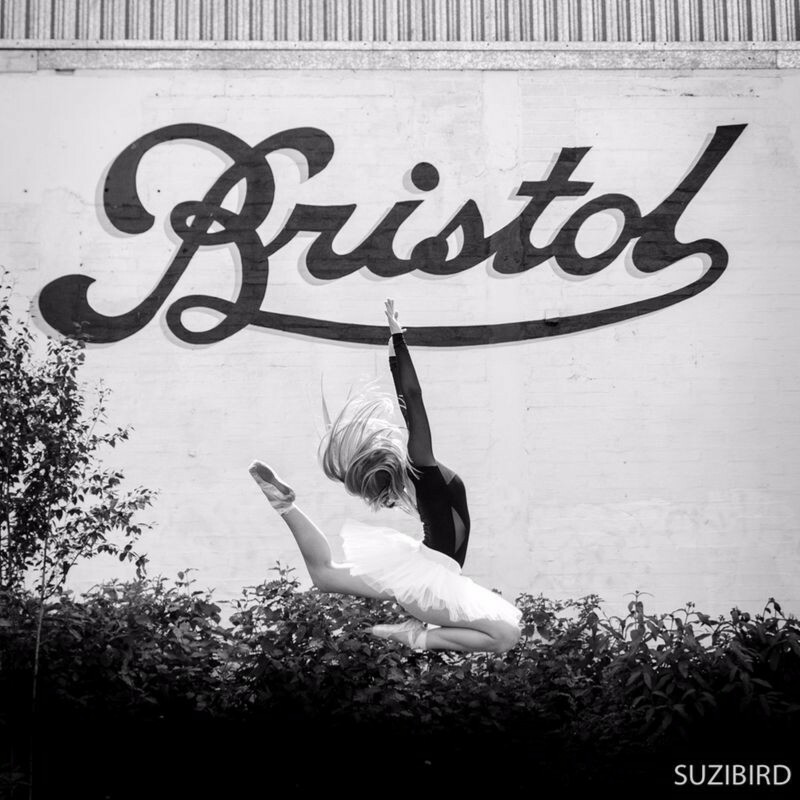 Tagged bristol ballerina, suzi bird. Bookmark the permalink.